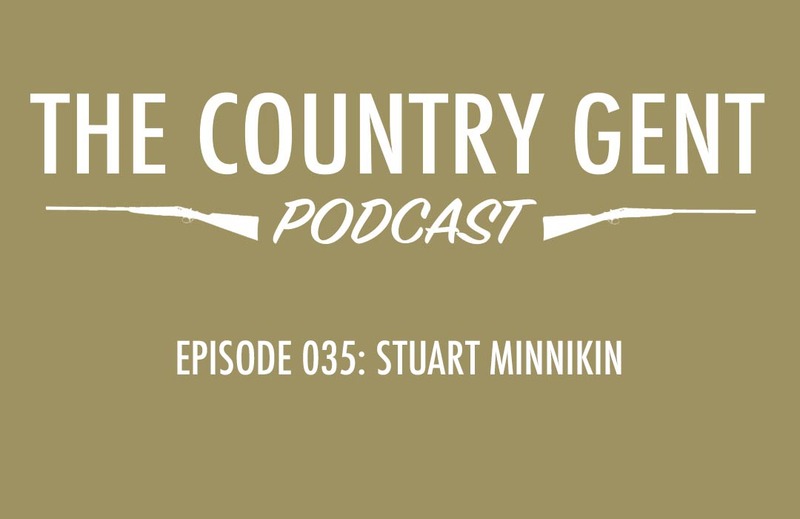 In episode 35 of The Country Gent Podcast, our guest is Yorkshire based fly fishing guide and Hardy ProTeam member Stuart Minnikin. 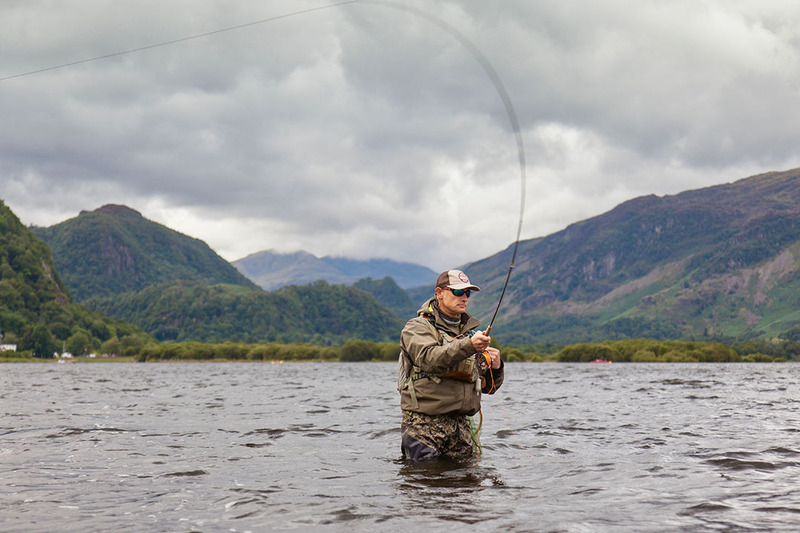 We discuss how Stuart was introduced to fishing as a child, his journey through fly fishing which included being selected for the England rivers team, his guiding work, the places he’s fished and Stuart also shares some brilliant tips on how to get the best out of your days on the river in the early season. You can also follow Stuart on Twitter, Instagram and Smugmug. 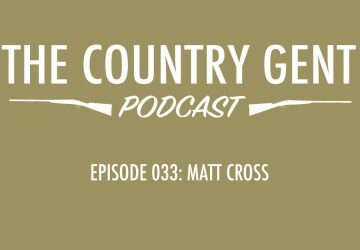 Also on the show, we welcome Tim from Whisky Online who over the next few episodes will be taking us through some tastings of a fabulous selction of whiskies. 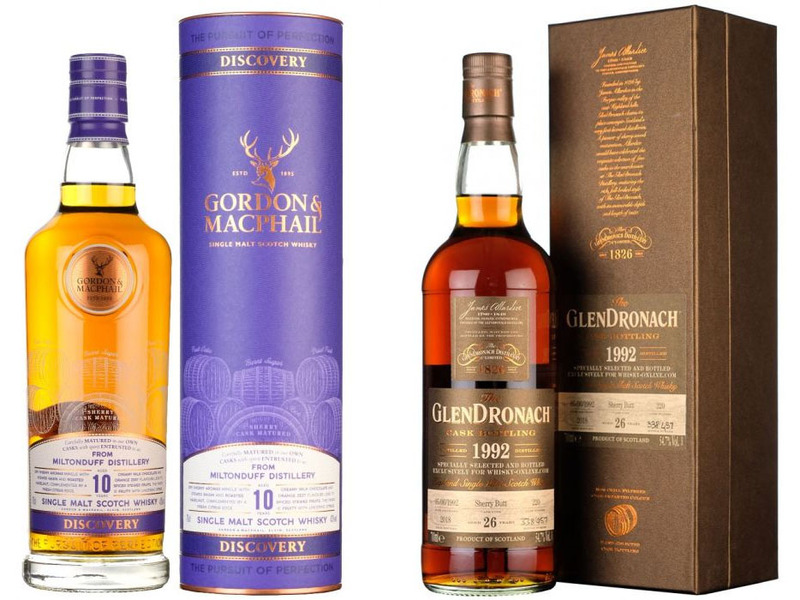 In this episode, we taste the Miltonduff 10 Year Old from Gordon & MacPhail’s Discovery range and also the Glendronach 1992 26 Year Old which is a Whisky Online exclusive. 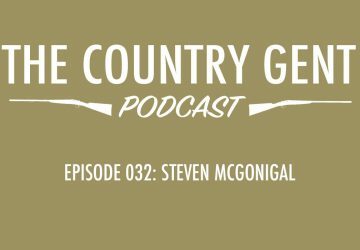 Tim has kindly prodvided a discount code for the Glendronach so podcast listeners can get £20 off by using the code WOS220 at the checkout. You can visit their website at here and their auction site here. 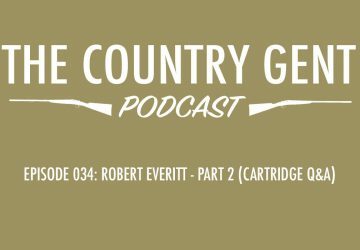 Completing this episode is the next part in the history feature with Alan. Enjoy.